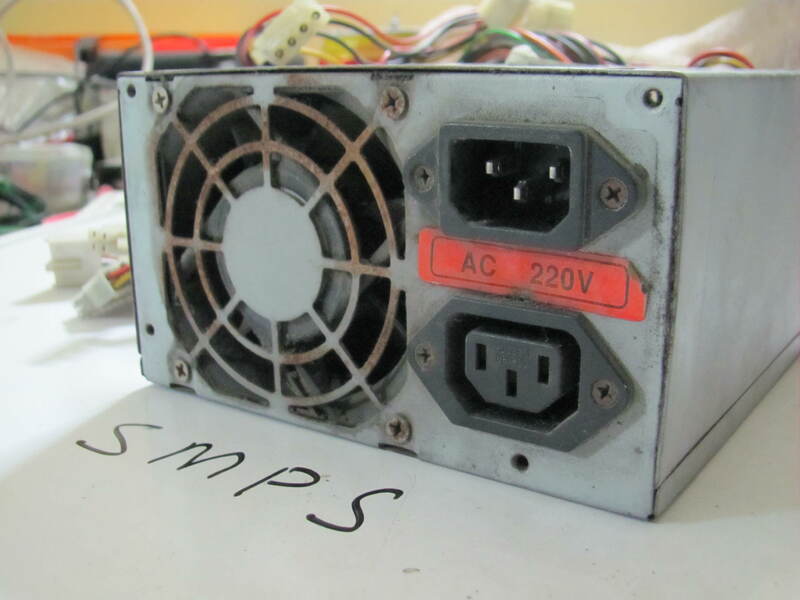 The SMPS or the Switched Mode power Supply generally used to drive our Personal Computers. It can also be used to drive other loads also so it is a versatile power supply. Why SMPS is used in Personal Computers? In the motherboard of a Personal Computer different sections needs different operating voltages those are +3.3V, +5V, -5V, +12V, -12V DC. The SMPS converts & switches 230V AC supply to those voltages respectively in a very short time so it minimizes the wastage of energy thus the efficiency increases. An ideal SMPS dissipates no power. 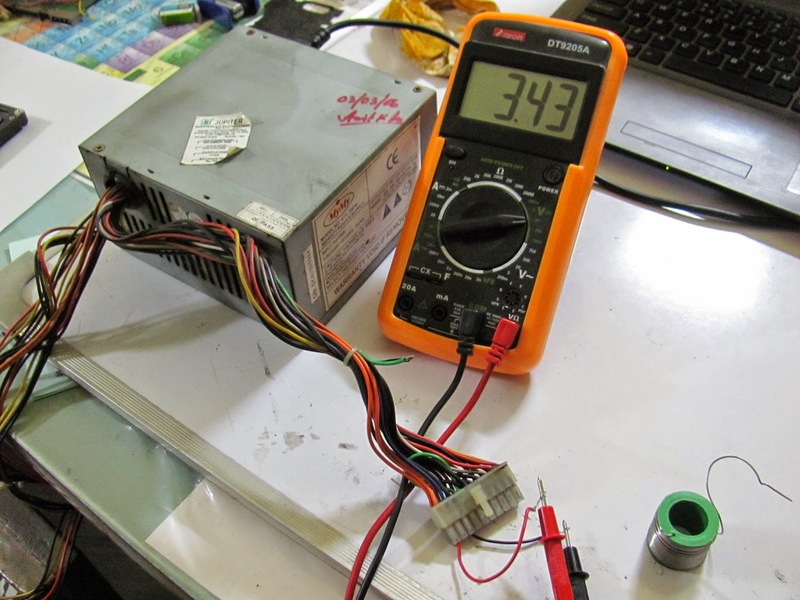 Using the Switched Mode Power Supply as a workbench power supply is not so difficult. Everyone can use it. Starting from beginner level, if you Plug in the SMPS and you will find it is not running. Well that not means that the device is damaged. 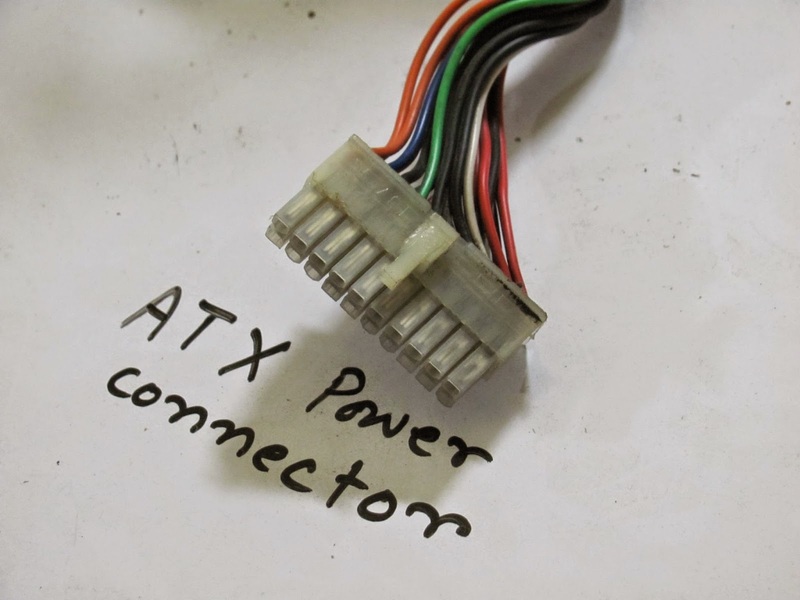 Step 1: Go for the ATX Power connector. 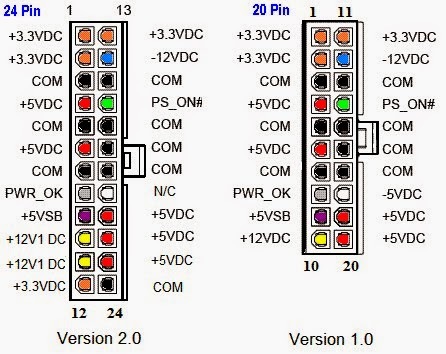 It is the connector having 20 or 24 pins. 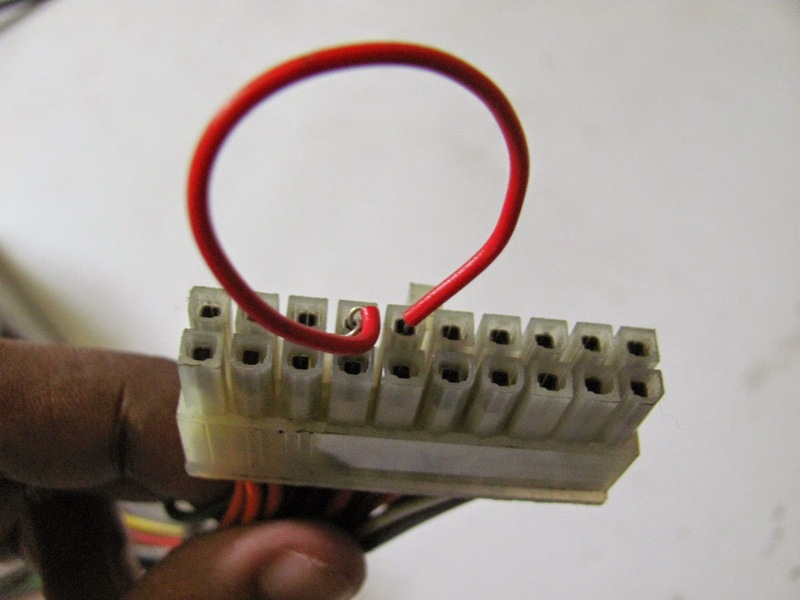 Step 2: There is only a green wire(PS_ON). 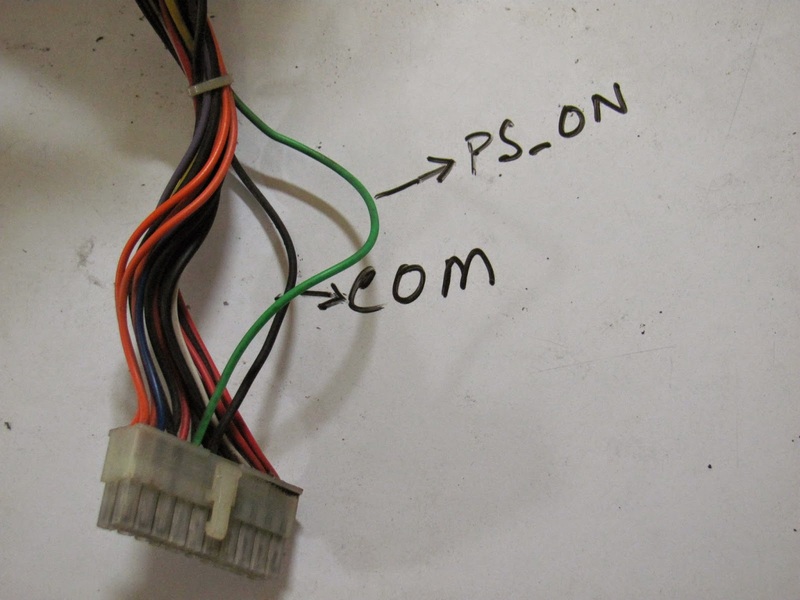 Now short PS_ON with any of the Black wire(COM/Ground) of the SMPS and Plug it again to AC. Now if the SMPS is working the fan will start rotating. 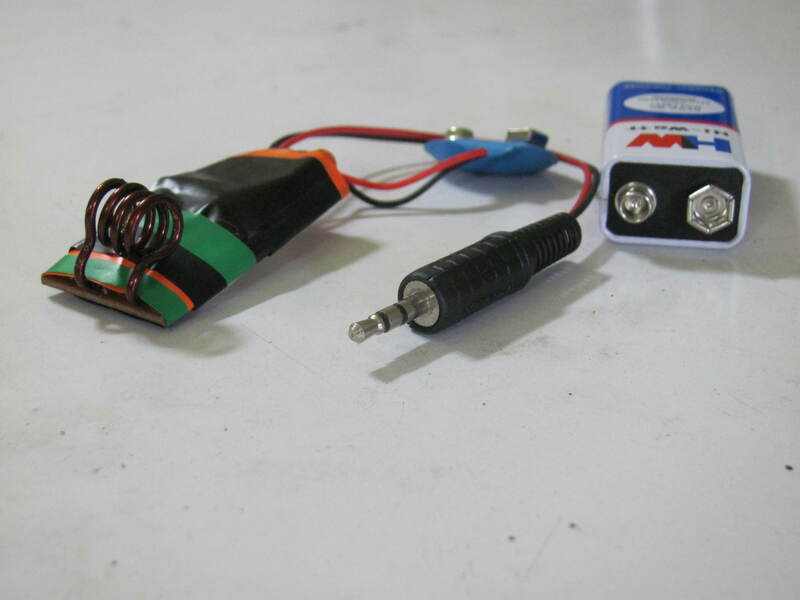 Now you are able to use it as your power supply. 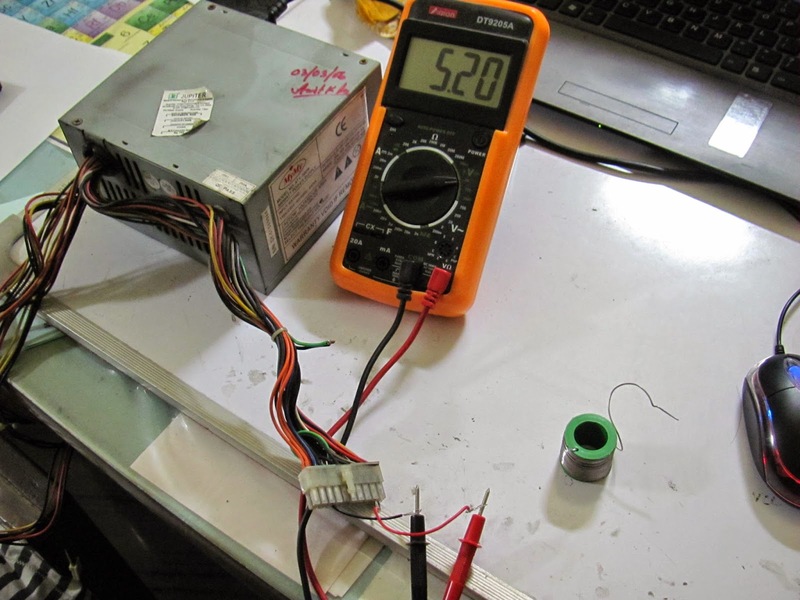 Step 3: Now check the voltages of the different pins using a multimeter. 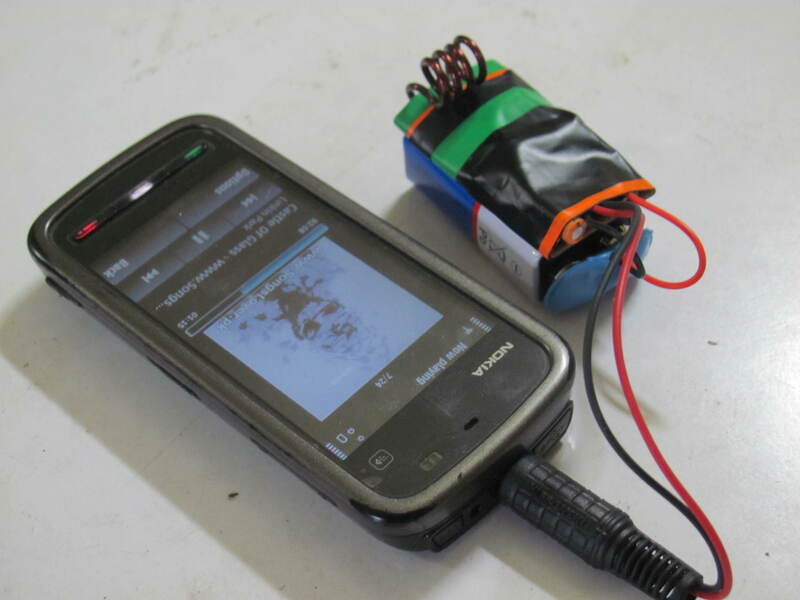 Step 4: Now use the SMPS as a power supply. 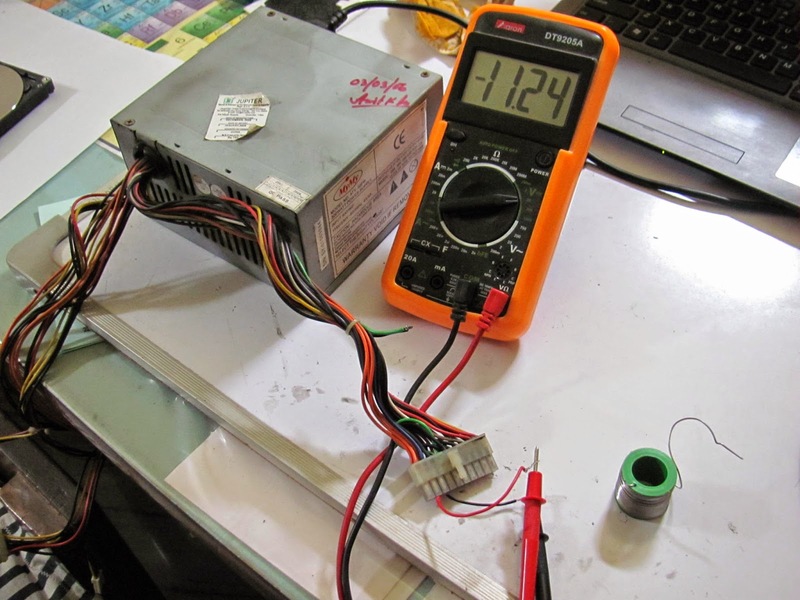 I’ve use an old one as my workbench power supply. 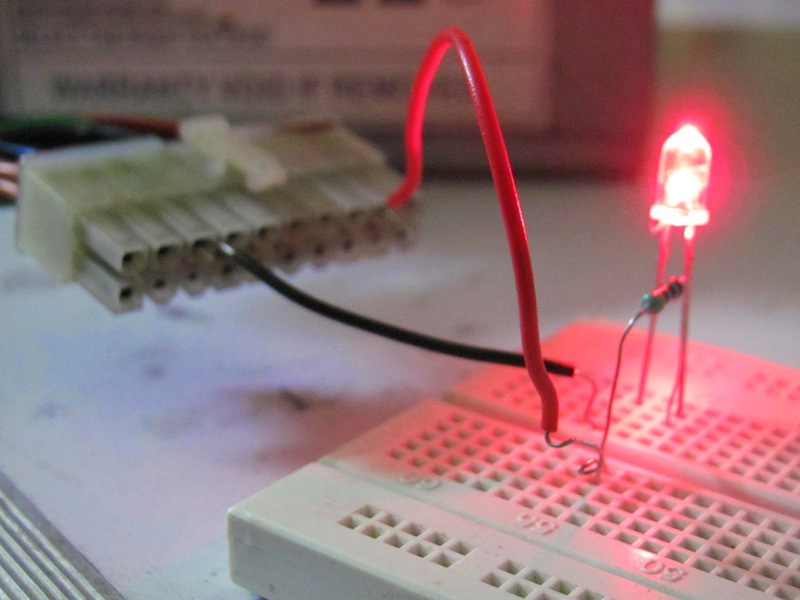 Here is a simple LED test circuit. After this if the SMPS is not starting then you have to attach a dummy load to prevent that. 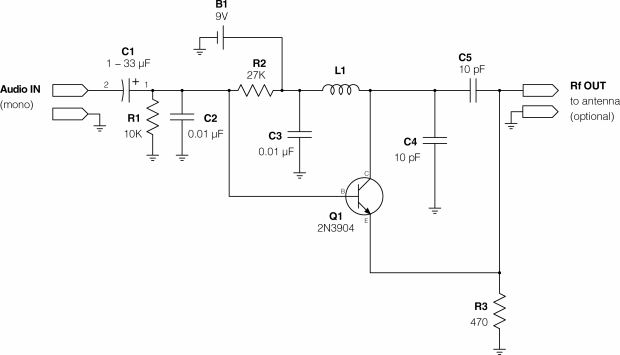 In the casing of the SMPS you will find a chart which describes in which voltage level the current is maximum. 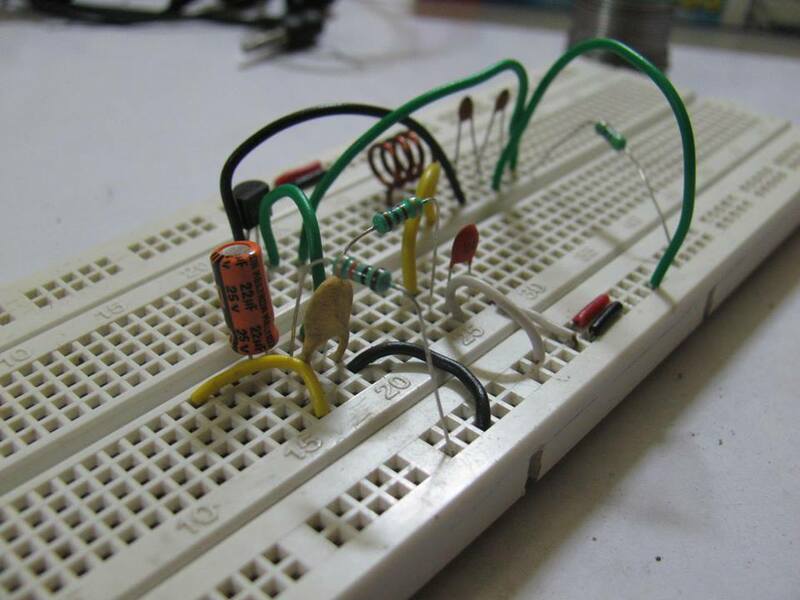 If it is 5V then attach a 5Ω 10W resistor between one red wire(5V output) and black wire (ground).